Drying of CSD / Juice bottles with the speed as high as 600 bottles per minute can be effectively dried before Ink jet coding. Nexgen has proved that there is a power saving as compared to compressed air jets normally used. It gives better quality of coding and even in case of bottle burst, the coding is perfect. 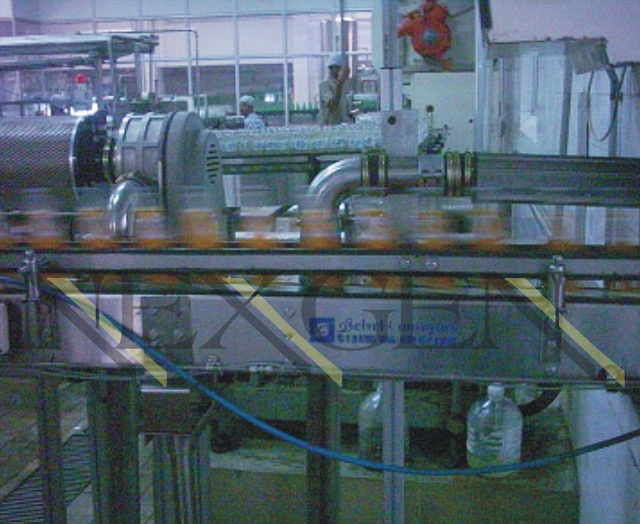 Nexgen has proved that there is saving of 30 HP worth of compressed air for a bottling unit having 3 lines which is using compressed air for drying before coding.